If you’ve been having difficulty sleeping for a couple of months, it’s time to take some action. 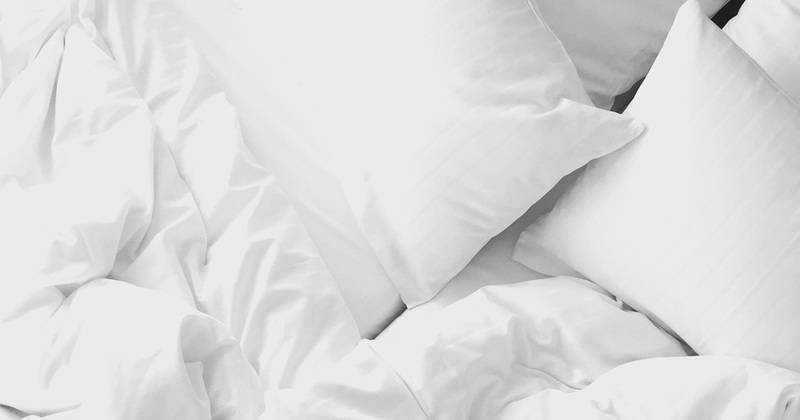 We’ve compiled a list of simple tips to improve the quality of your sleep in order to boost your health and wellbeing. Yoga can also help your quality of sleep, try out one of our classes at Power Living today.